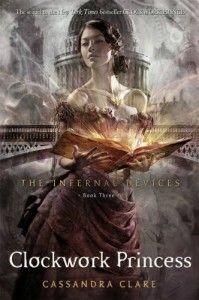 An excellent and highly satisfying final instalment of the Infernal Devices trilogy. Cecily really comes into her own and I loved all her scenes. Charlotte was as awesome as ever. I also really came to love Tessa as a main character to this series. 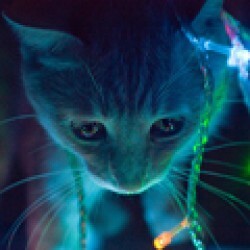 It wasn't an easy end, and I needed to take a breather once or twice, just to let my emotions catch up to the plot. Lots and lots of connections to the descendants in the mortal instrument series! Kind of like an inside joke that I was finally a part of and I think that sums up Cassandra Clare's books perfectly. It a family thing, everything is connected in this fantastical world, and so you feel close to everyone, and moved by their fate, even if distantly connected to people you especially love.